Werken bij Samskip - Traineeships, stages en starters vacatures! 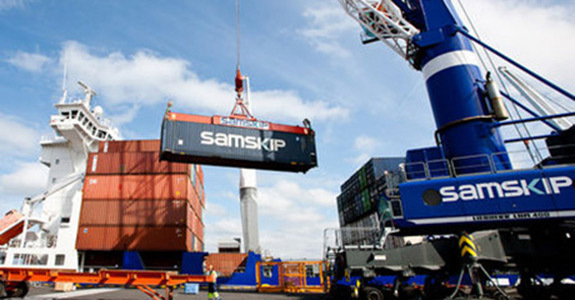 Samskip is a global logistics company, offering transport and related services by land, sea, rail and air. We focus in particular on cost-efficient, sustainable and environmentally friendly transport. With an annual turnover of more than 632 million Euros, Samskip is one of the largest transport companies in Europe, with offices in 24 countries in Europe, North and South America, Asia and Australia, employing around 1520 employees in total.